TGIF! This month on the January round up, I have compiled my favorite business resources into one short list. These are brands, companies and services that I have used and are using. I hope you enjoy! 1. The Quiet Power Strategy with Tara Gentile. 2. The Being Boss podcast. It’s all about creative entrepreneurs owning what they do and blending work/life. I love listening to these ladies while I am in the car or out for a walk. 3. In the process of creating a business plan? Or maybe you never made one for your business? You should! Here are all the essentials. 4. My favorite business guru Marie Forleo had David Bach on MarieTV, and it’s so worth watching. Check it out here. 5. I stumbled upon the Rising Tide Society this fall. A fabulous group for creative entrepreneurs. 6. How to write for dream clients, hosted by my new favorite biz lady Jen Carrington. 7. 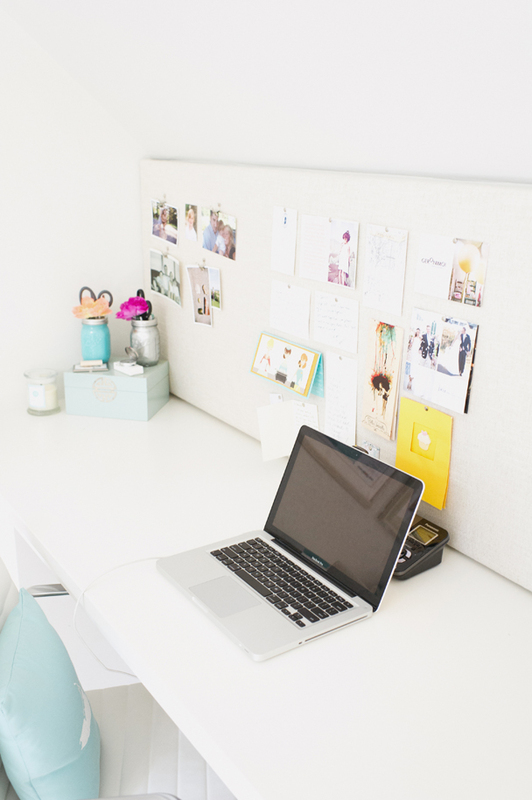 If you haven’t heard of Holly Becker from Decor8, then climb out from under the rock ASAP! Check out her amazing workshops and courses on Blogging Your Way. 8. Last year I did the Blogcademy, and I cannot recommend it enough. Such a great learning experience. You can take the courses online or in-person. 9. Awesome resources over on Xo Sarah, like how to grow your business and more. 10. One of my favorite sites is Design Sponge. More than the home makeovers, I love the stories about how business started and stay afloat in the Life & Business section. 11. If you have a WordPress website, aren’t the most tech savvy (ahem me) and can’t afford an IT employee (me again), then you need Chloe Digital ASAP. For just 99$ a month I have all my minor tech needs met. I can’t tell you how much I depend on this! 12. Are you a digital publisher who needs help with content? Then you must have Erica Midkiff in your life! I worked with Erica on the guest post series I launched so I could take a proper maternity leave. 13. I know I have boasted before about how amazing Braid Creative is. They helped me develop my brand, find my voice and perfected my brand language. Not to mention boosted my confidence when speaking about my work! 14. If your a blog reader but don’t want your inbox blowing up with emails every day, sign up for Bloglovin’. You can follow your favorite blogs and then receive weekly emails with the posts by those bloggers all in one email. 15. I have been sweating Alt Summit since the first year it started. Someday I will make it there!